1. 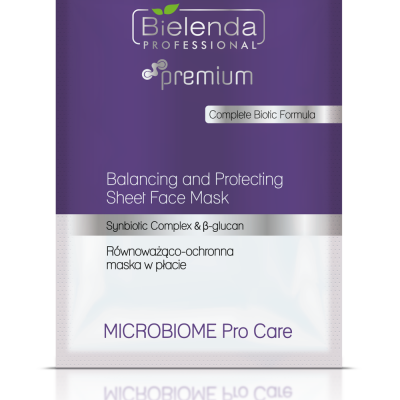 Remove make-up thoroughly from the skin on which the treatment will be performed with Bielenda Professional preparations tailored to the type of client’s skin. 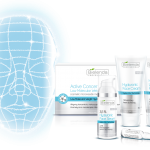 We especially recommend products from the MICROBIOME Pro Care line. 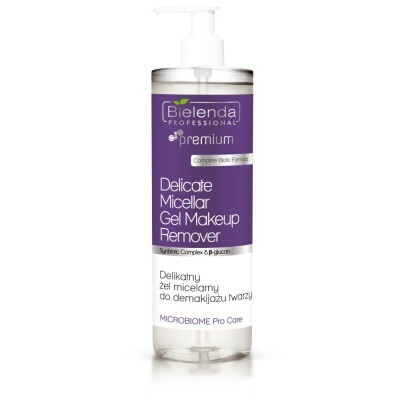 Apply the Delicate Micellar Gel Makeup Remover to the dry skin of the face and neck and massage gently with circular movements. Rinse it with moist treatment tissues or cotton pads. 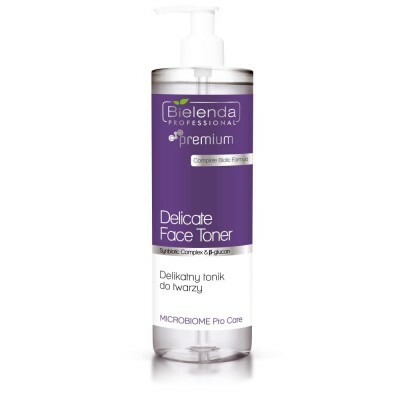 After cleansing the skin, apply the Delicate Face Toner with a cotton pad. 2. Next, exfoliate dead skin cells with the Delicate Enzymatic Face Foam Peeling. We apply a dose of the preparation on the skin (avoiding the eye area) and leave for approx. 10 minutes. Then rinse the preparation thoroughly with moist treatment tissues or cotton pads, and then tone the skin. 3. Apply the Silky Smooth Face Massage Powder onto cleansed skin and perform a delicate dry massage. Remove the remnants of the preparation from the face using moist cotton pads, and then tone the skin. 4. 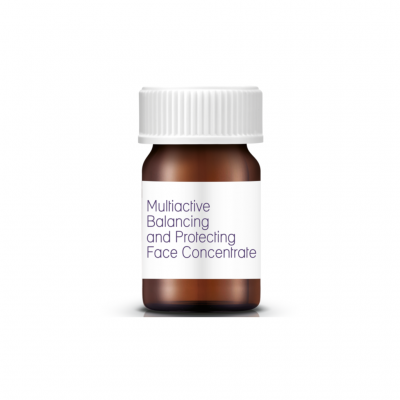 Apply the Multiactive Balancing and Protecting Face Concentrate. Massage it gently into the skin. To strengthen the effect of the preparation, use ultrasounds or needle-free mesotherapy. 5. Apply the Balancing and Protecting Sheet Face Mask onto the face and neck in such a way that it adheres perfectly to the whole skin surface. Leave it for 15-20 minutes, then remove the mask, and massage the residue of the essence contained in the mask into the skin. 6. At the end of the treatment, apply the Balancing and Moisturising Face Cream onto the face and neck. 7. In order to strengthen and prolong the effects of the treatment, we recommend the Multiactive Balancing and Protecting Face Serum from the MICROBIOME Pro Care line for home care.